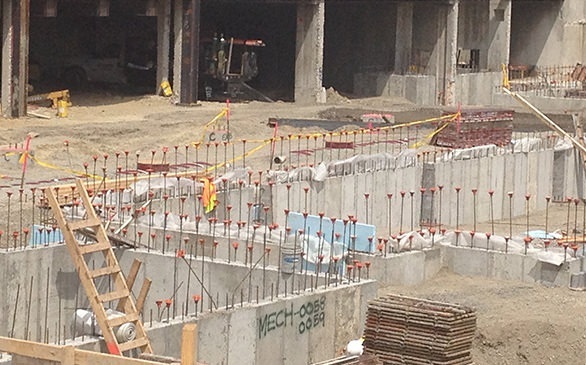 This project is on the site of an existing cast in place concrete building built in 1971 and creates a combined kindergarten through fifth grade lower school and an expanded sixth through eighth-grade upper school. The project was completed in 2015. It results in a model for the City of Cambridge’s aspirations to design and build Net Zero Energy school. 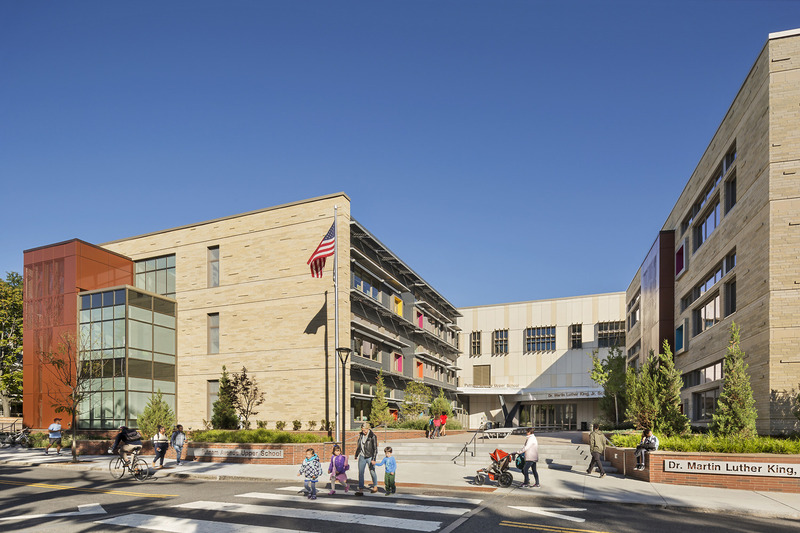 Stephen Turner Inc. was selected by Cambridge to provide commissioning services, to advocate for the City’s Net Zero goals throughout design and construction, and to help ensure that the school achieved LEED for Schools Silver certification as a minimum. 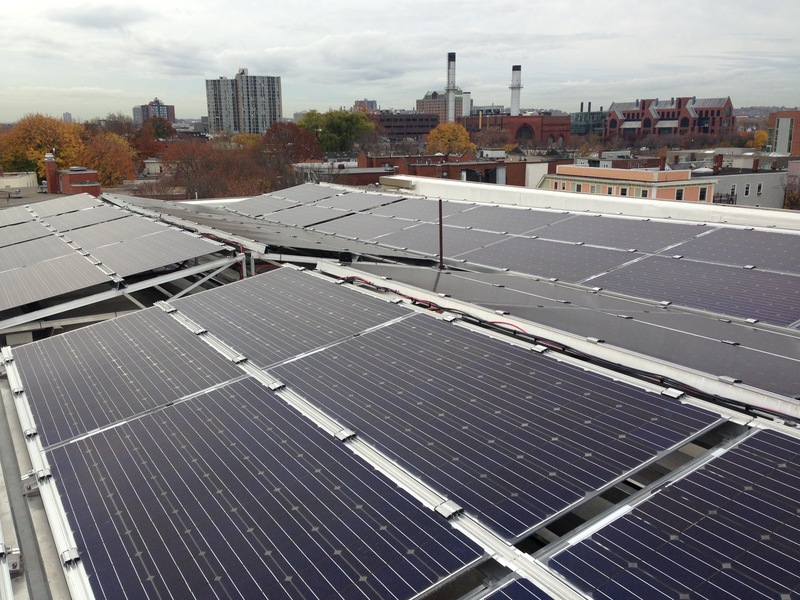 Our extensive experience with school projects incorporating sustainability, energy efficiency and high-performance systems is also helping the City reach its goals for Net Zero Energy and LEED certification for future projects. The commissioning process meets the requirements of LEED for Schools fundamental and enhanced commissioning. 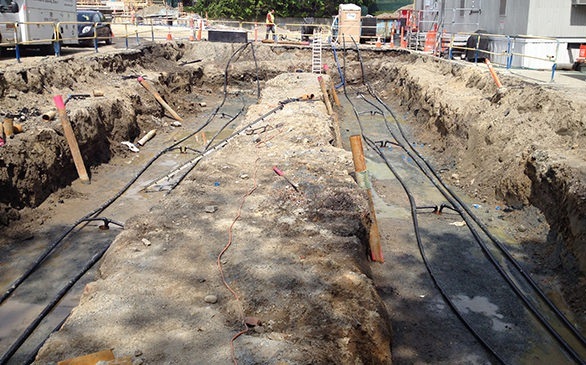 The project includes extensive geothermal, photovoltaic, and energy recovery systems. This significant project with ambitious performance goals required expertise and experience with sustainability, Net Zero, and LEED, along with a sophisticated grasp of the commissioning process and in-depth technical field expertise. As part of the commissioning services, Stephen Turner Inc. provided an electronic systems manual for use by operations and maintenance personnel. This single, hyperlinked file consolidates key operating information including colorized zone drawings, as-builts, nameplate information, system descriptions, balancing reports, and functional performance test records.